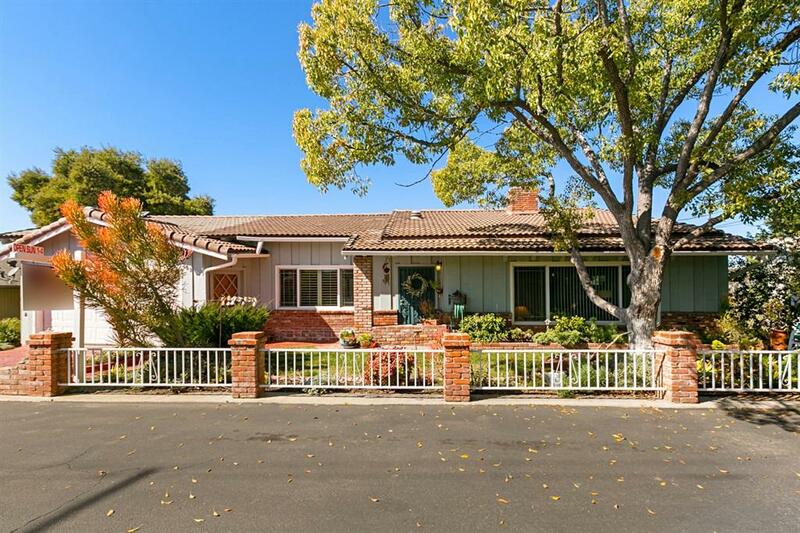 253 Croydon Ln, El Cajon, CA 92020 (#190013327) :: Ascent Real Estate, Inc.
Fletcher Hills Wonderful PRIDE OF OWNERSHIP 1 STORY 3BR/2BA +/GRANNY FLAT w/its own sep entrance, kit/bth liv area. Move in ready! 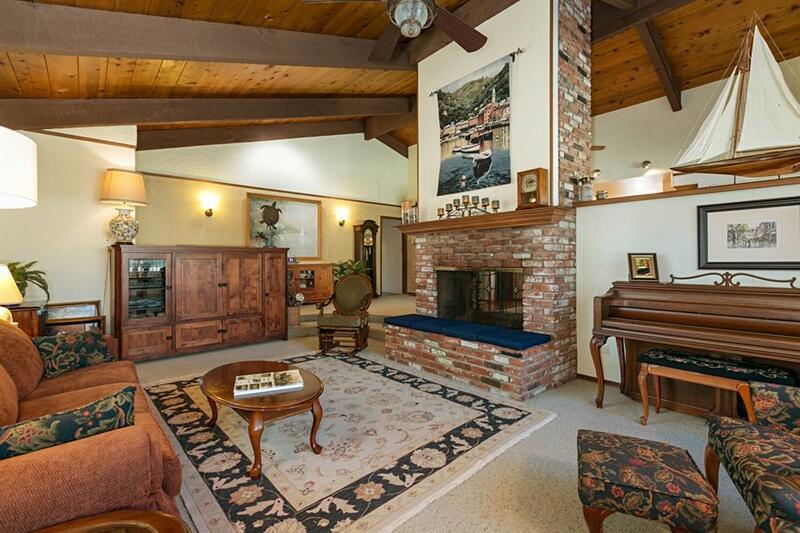 3br Home has beautiful wood beamed ceilings, built-in entertainment ctr, 21x7 entry, and double brick fireplace. 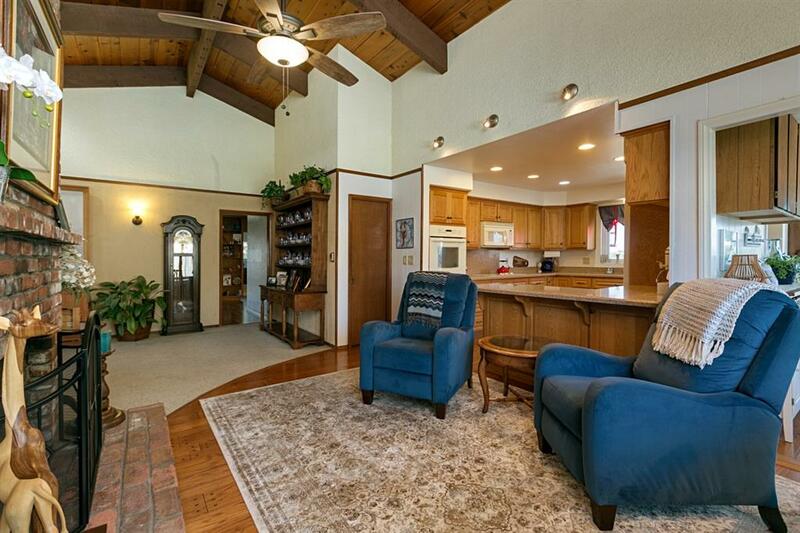 Country kit w/quartz counters, pantry and sunny breakfast nook facing East toward mountains. Trex deck perfect for BBQs off Kit area. Both bathrooms newly remodeled w/double sinks, mirrored wardrobes w/built-ins,2 car garage + a fabulous 23 x13 workshop. 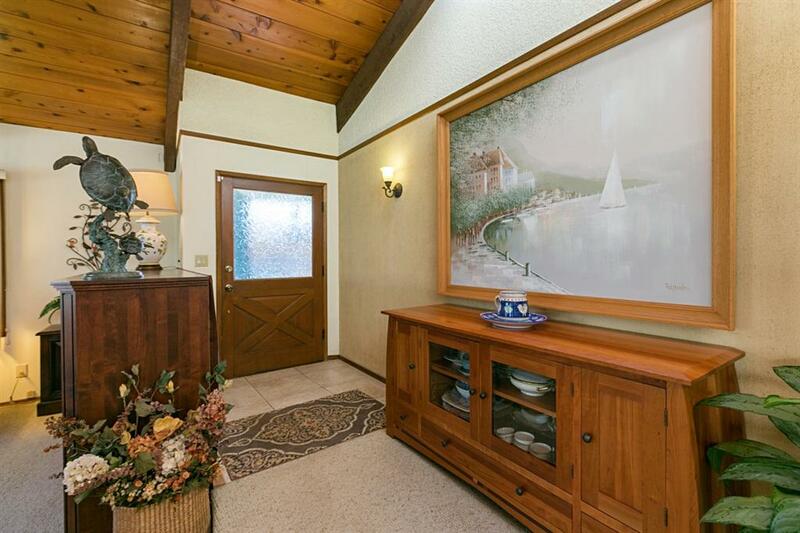 (seeSup) This home has so much to offer. Be sure to see it..so many features.. 12 years of Pride of ownership and it shows! Double paned windows, plantation shutters, skylights, wood floors, central ht /ac, custom cabinetry throughout, Bulit-ins, mirrored wardrobes, breakfast nook + Dining area, gray water system, newer tile roof, motion detector light around entire perimeter of the house, 2 water heaters, ABS plumbing, drip irrigation, stamped concrete walkways, and decorative brick planter and pavers, fruit trees, compost, Trex deck, and beautiful city and Mountains views+ Cowles Mtn too. All only 17 min to Downtown San Diego!